Nothing will change unless we the people voice our opinions, relay suggestions to our elected leaders and show them we care. Here are some ways you can make a difference. Order yours today and help us spread the word in Upstate NY. Express Interest in Joining a Class Action Lawsuit to Try to Recover Overpayment in Property Taxes? 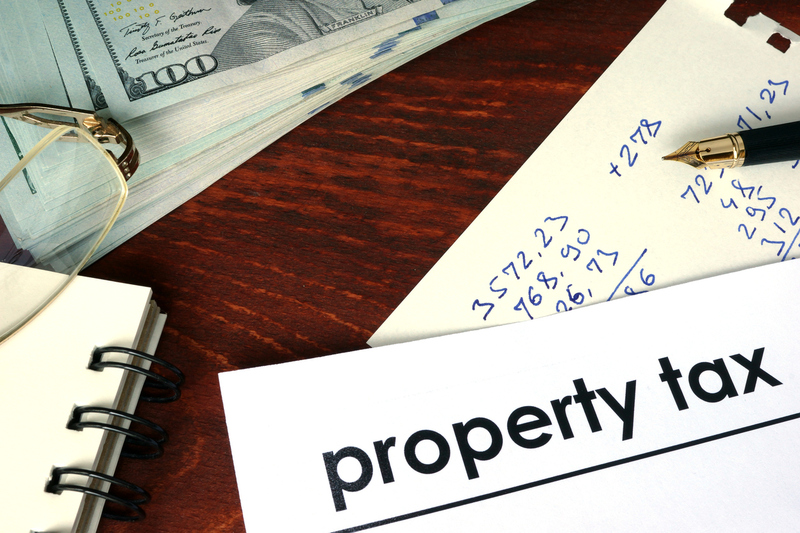 If you sold your home in the last five years for less than what it was assessed please let us know if you would be interested in joining a class action lawsuit to try to recover some of your overpayment in property taxes. You will not incur any legal fees for choosing to join this lawsuit. Please note, there will be NO LEGAL FEES for anyone who chooses to join the lawsuit. 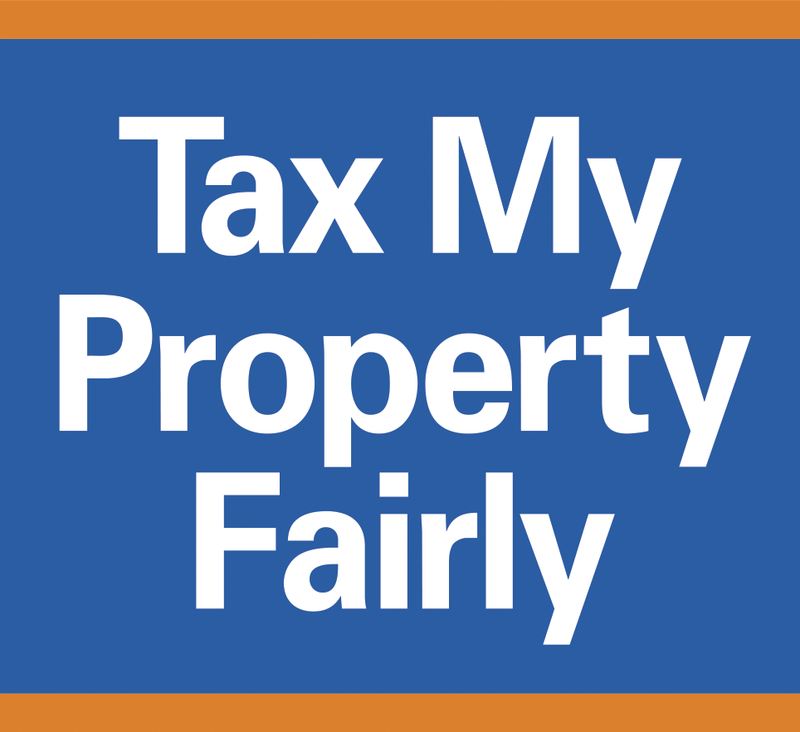 Sign up for "Tax Your Property Fairly News"
Talk to the elected officials in your region. The best way is to call the office and express your concerns. You can also write an email or send a letter. Sample Letter to personalize and update with your story to send to your elected officials. 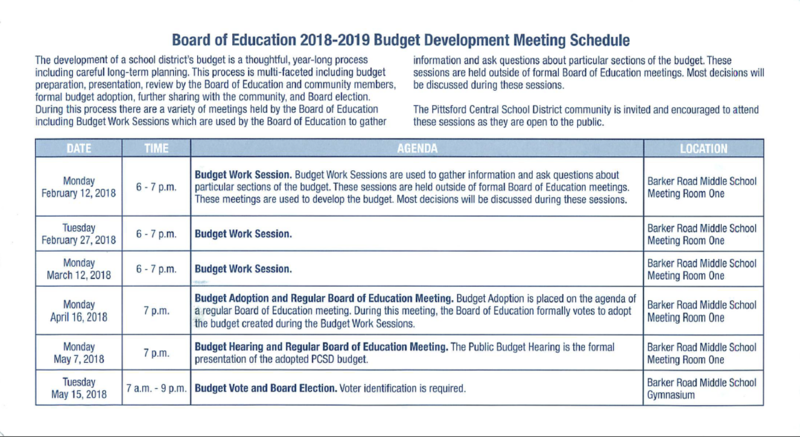 This is an example of an upcoming school budget meetings notice from Pittsford School District NY. Get involved and follow what is driving your local budgets. Ask questions! Let's get the conversation going! Share your issues, concerns, ideas and success stories on our social media sites and we will share them and build momentum for our messages.